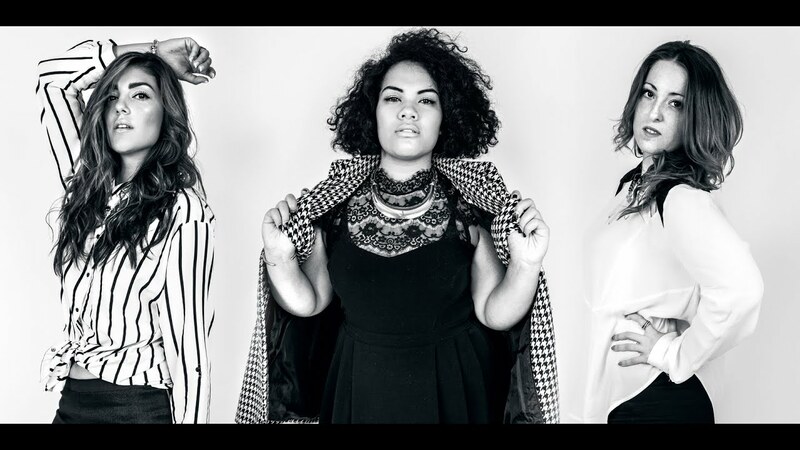 SYdney Live Music | SOUL OF SYDNEY FEEL-GOOD FUNK SOUL DISCO vibes & beyond. Our recommendation for our dose of live soul and acoustic goodness. Sydney artist MILAN will be performing a rare acoustic show at the basement of PLAY BAR in Surry Hills with support from ALEX GIBSON and DJ SET from KRYSTEL DIOLA. Entry is free with music kicking off from 8pm. It is only over the past two years that 24 year old Milan’s songwriting voice and sound has crystallised. In Mid 2013 (after completing her first two demo’s) Milan signed with Universal Publishing in Australia and has since made numerous trips to the US to work with an array of producers and songwriters. Her Debut EP Glassy Eyes, released in February 2014, was quick to receive industry recognition from radio support (BBC Radio 1), blog support (The Music, Indie Shuffle, Pages Digital), from festivals (Sydney Festival, Fringe Festivals, Soul Fest) as well as performing at the Alicia Keys/John Legend Arena show. Milan was then named the “Next Big Thing” by the Sydney Morning Herald in 2014. Showcasing her impossible electric guitar runs, her trademark sultry dreamscape voice, effortlessly playing synths & samples via her iPad, Milan also musically directs her live show which Booking Agency New World Artists describe in a word : Hypnotic. When composing her songs Milan (who holds a Diploma in Sound Engineering & Production) also makes the beats, plays the keys, synths, bass, records and mixes and is across the production of each of her songs. With that skill set in mind she still prefers a collaborative process for most of her compositions and has consequently formed great friendships with a plethora of world class producers and songwriters. From a lyrical perspective, Milan plays her cards close to her chest – her songs draw on life experiences, family relationships and stories from her years of working and growing up in Sydney’s Inner West, but her storytelling is often cryptic and open to interpretation. Topics like love, loss, depression, drugs and addiction weave through her words. Passages of rap-influenced double-time singing, mixed with strong and soulful hooks show the influence of the black music of North America, but her voice is still distinctly Australian. Currently back in Oz, Milan has been cultivating her song writing and production, but with things bubbling away in the US she has decided to take a huge leap away from her home in Sydney to create her much anticipated debut album and set sail for Los Angeles in 2015. The Canberra-born performer rocketed to fame after being spotted busking and asked by producers to audition for Season 2 of The Voice in 2013. After a spine-tingling rendition of “Blackbird” he found himself being mentored by internationally-acclaimed artist Seal and progressed through the show to be a Top 12 finalist. Alex has established a loyal fan base who have embraced his unique vocals and style which he describes as “mix between Folk, Soul, Blues, Jazz and Rock”. He cites Paul Simon, Steve Wonder and The Beatles among his musical influences. In the time since The Voice Alex has again immersed himself into full promotion and development of his music, embarking on his first ever solo, 8 date tour across Australian cities (September 2013) and more recently a smaller four date tour (April/May 2014). 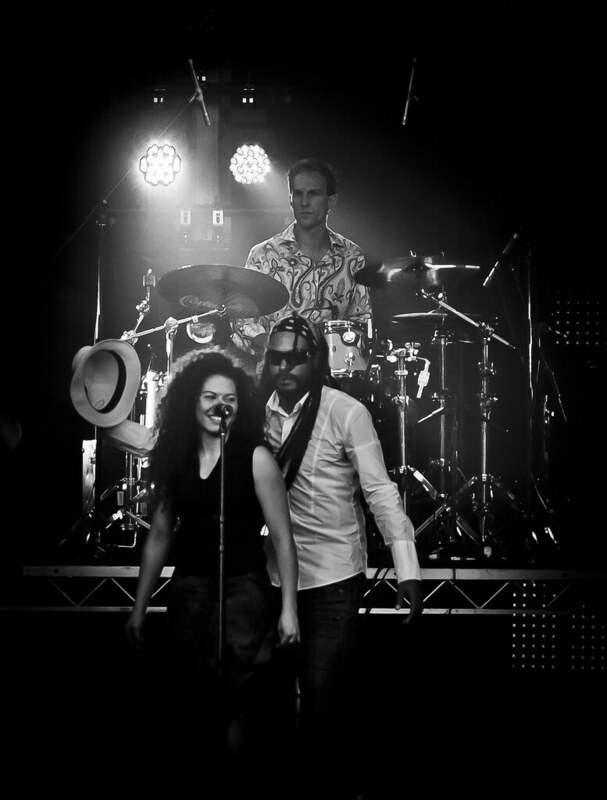 Over the past few years, Alex has also frequently supported numerous touring artists including Diesel, The Black Sorrows, Kate Ceberano, Daryl Braithwaite, Mental as Anything, Deni Hines and Uncle Jed. 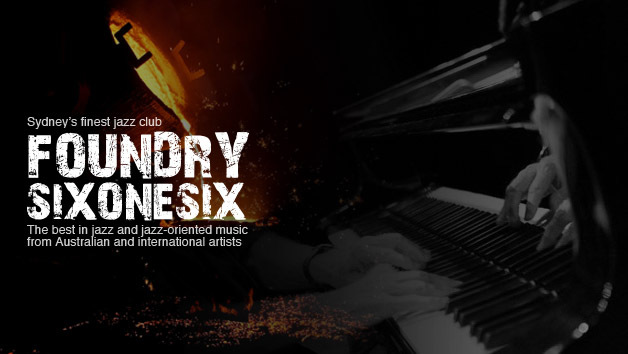 Jazz gig news just in from new Jazz joint Foundry 616 on Harris St Ultimo. Check out their website for more info HERE for updates on everything else going on at the club. 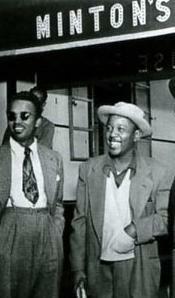 With swing still dominating American music in the 1940’s, MINTON’S PLAYHOUSE Harlem NY became home to musicians experimenting with a whole new sound that would eventually flip music over its head, led by Charlie Parker, Dizzy Gillespie, Thelonius Monk, Bud Powell and others. Sydney musicians tonight pay homage to the legendary, controversial and iconic BEBOP SESSIONS, with Kevin Camrass on sax and Matthew Collins on trumpet accompanied by a rhythm section of Casper Tromp on piano, Hamish Gullick on bass and Philip Lombardo on drums. 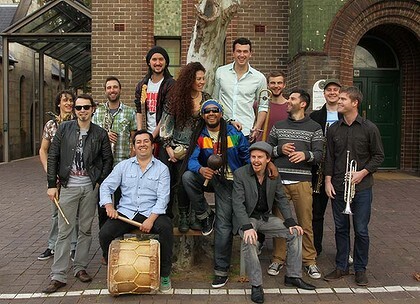 Sydney Jazz Orchestra // Weds 4 March, 8.00pm Tix $10! The Sydney Jazz Orchestra is back in the swing, for 2015 continuing the high level of musicianship, creativity and dedication to excellence in performance, that has become the band’s trademark. Fabulous writing and arrangement from Sydney multi instrumentalists Richard Percival and Tim Oram will be also be featured. Both artists are recognised for their depth of experience skill and vision in producing exciting compositions, especially created for the big band genre. Righteous Voodoo is a Soul-infused, extravaganza of sound, who are sure to get even the most conservative toes tapping. Their sound is forged in groove and founded in Roots music – Real music, played by real musicians. The independent band has enjoyed great success in 2014 releasing their first single, ‘Bygone’, which shot to #1 on the iTunes Blues Charts! If you haven’t caught them yet, check them out; your groove shoes will thank you later. Also check out their regular Jazz Hip Hop Freestyle Sessions every Friday from 11:30pm for only $5 featuring a rotating band of local jazz musicians and guest MC’s, Poets, Singers adding. After the success of the Stevie Wonder shows a couple of weeks back, our good friends at Behind the Front and Kitten Jam return for their fourthinstallment of ‘The Rebirth of Fresh’, a night of neo-soul, jazz and r&b covers paying homage the one and only Babyface. This time around it features local Sydney vocalist GLENN LUMANTA and band consisting of Tully Ryan (drums), Joel Jenkins (keys) and Eric Fortaleza (bass) putting their nu soul and jazz spin on the work of prolific R&B and pop producer Kenneth ‘Babyface’ Edmonds. Behind The Front and Kitten Jam presents #GenerationNuSoul ‘The Rebirth Of Fresh’, an exploration through iconic music. The Rebirth Of Fresh is a new fortnightly event held at Ginger’s in Darlinghurst that sees Sydney’s freshest musicians and vocalists tap into their creative expression and push sonic boundaries as they interpret an iconic producer’s body of work. With a new producer to deconstruct each month, a different guest vocalist each week and alternating between two house bands, The Rebirth Of Fresh will take the audience on a unique trip each fortnight. Special guest DJ Makoto spinning some great New Jack Swing and more! Think Babyface meets Robert Glasper, as the band take the audience on a aural exploration that will leave the audience yearning for more. With an entry price that’s little more than that of a cup of coffee, Sydney’s music lovers will be ensured a night of genre-defying music that delivers more of a buzz than their morning caffeine hit.